Reflections of a Grady Doctor: "Tweet me." Is it bad to be an invited panelist at a major conference for sho nuff and bona fide bloggers -- and not have a Twiitter account? Me: "Thanks for your kind words! So nice meeting you!" Her: "Let's stay in touch! Tweet me!" Turns out that "tweet me" is the new "call me." As your unofficial publicist I reserved a couple of @ user names for you some time ago. Whenever you're ready to dip your toe into the Twitter waters, gimme a holler! So cool that you're at BlogHer! I'm sure everyone will LOVE hearing you and meeting you! 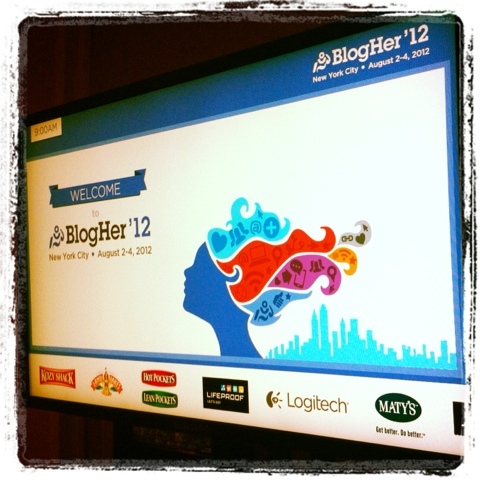 So cool that you're going to BlogHer! Wish I could be there to meet you in person!